I love driving a manual car. 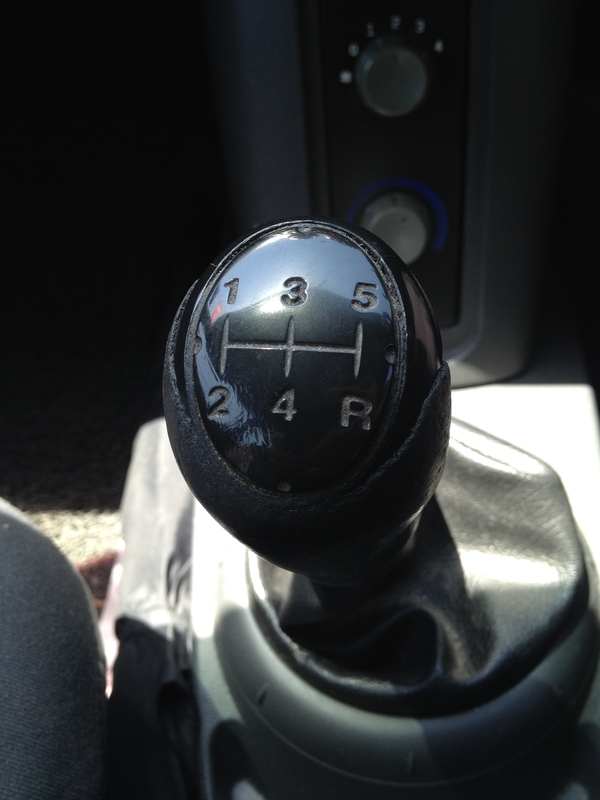 So, most cars available are the automatic ones, but in my books, nothing beats a manual. Especially if it’s a powerful and sleek build car, with comfortable seats and (in my country) nice and good air-conditioning. We bought a second-hand car for Arrow #3. Hence my post on this – I have been enjoying going out for a spin in it. Far from being my dream car, I enjoy the challenge of changing gears smoothly, being in the right gear at the right time, slowing down by changing down gears and the like. My only nag about this run-around-on-four-wheels? We decided to choose a model without power steering! My only consolation about that? I hope to get my arms in shape, especially the triceps! This entry was posted on 02/03/2014 at 23:48 and is filed under Family, Interests, Lifestyle. You can follow any responses to this entry through the RSS 2.0 feed. You can leave a response, or trackback from your own site.